Survivalists need to have fun too! 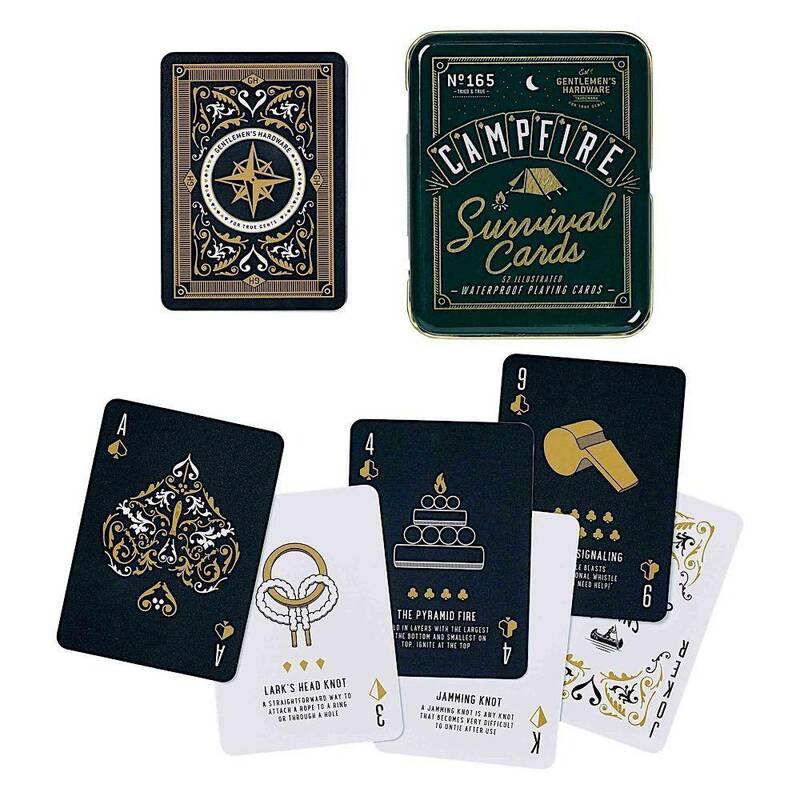 These all-weather waterproof playing cards are fully illustrated with a different survival tip of fact on each card. 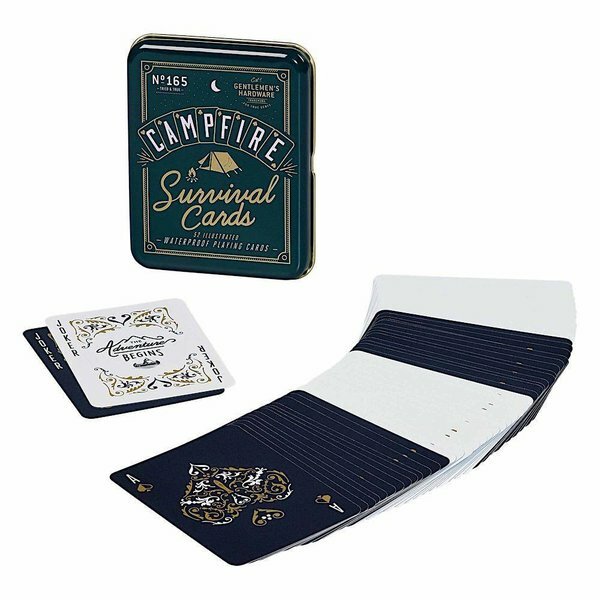 Perfect for camping or the beach! Packaged in a tin case.